I’m the kind of person that is either frantically running dozens of spreadsheets with different outcome predictions before doing something, or I’m like “screw it, it’ll work out, let’s just do it!” - there’s no in between. When I was graduating from Northeastern University with a degree in Communications, thinking about starting a wedding and family photography business, it was DEFINITELY the running spreadsheets that was showing up most. Taking the leap and starting a new business felt so scary! Is it really even possible to make a living as a photographer? Is it just a few rockstars who manage to do it, or can most people do it with hard work and the right knowledge? …and that was just the beginning of a thousand other questions I had in the beginning. The good news? It is TOTALLY possible. It isn’t necessarily easy, but it’s something that’s doable for most people who are willing to work hard/smart and understand the value of continually learning from the people around them! 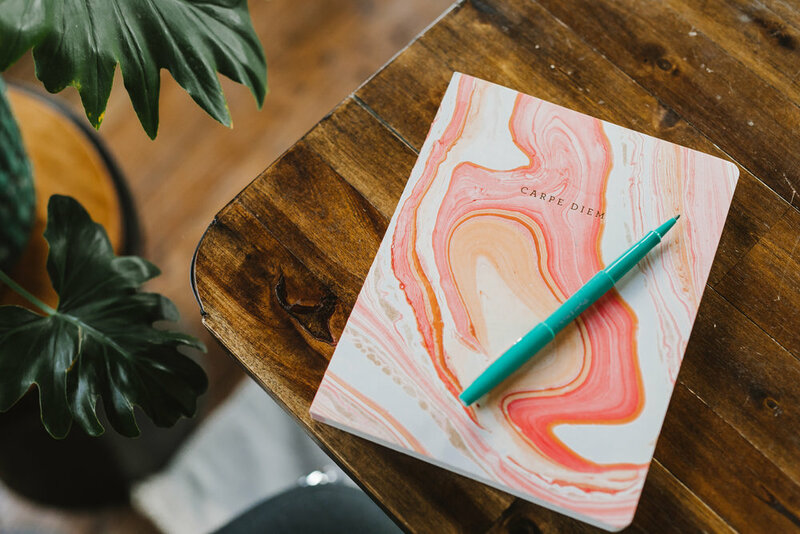 And one of the best parts is, it’s the kind of business that can serve as a flexible side gig, a steady secondary source of income, a solid full-time job, or a thriving six-figure business! After several years of running a successful six-figure wedding and family photography business, I’m pretty psyched to be able to pass on the knowledge I’ve gained over the past 6 years. Today, I’m listing 5 things I wish I knew during the first year or two of starting my wedding and family photography business - hopefully these save you some time, frustration, and keep you from making some of the mistakes I made! This is one of my favorite pieces of advice for photographers who are interested in weddings. Working for other photographers obviously helps you gain experience and build your portfolio. But it also gives you a chance to watch how other photographers approach the day and handle different situations (super important during a on often high-stress, fast-paced job like wedding photography), practice new techniques or styles of shooting, and figure out what mix of gear you prefer on wedding days. It’ll help you develop your own wedding day style and approach. Plus, it’s a great way of picking up some extra income to help pay for the gear, education, and other essentials you’re investing in as you’re building your biz! Bonus points? The main photog may end up chatting with business about you - great for picking up tips on being a business owner. They may even answer questions you have if you travel to/from the wedding together (just be sure to be respectful and not go overboard on this - you can always pay them for a mentoring session if you want in-depth answers or answers to lots of q’s!). And if you do a great job from them, they may even send you referrals down the road, which is super helpful when you’re in the first couple of years of business! This is one of the most common mistakes people make, and I was TOTALLY guilty of it too! I know it’s tempting to base your pricing on some other photogs you know, but here’s the problem with doing that: their pricing is based on their own personal costs, income needs/goals, support system, level of service, and so much more! Or it’s based on nothing at all, which would make it even more dangerous to go off of! Even if their business is thriving, basing your pricing off theirs could be deadly for your business since it isn’t taking all those differences in costs, needs, etc into account. Your pricing needs to based on your costs and goals at a minimum. That’s a topic for another day, so keep a lookout for a training on pricing in the next month or so! Knowing what to buy and when can be tricky and overwhelming. There are things you need to invest in to protect yourself, some that you need for basic functioning, some that you need to propel your business forward, and some that increase the quality of your service. I see new photographers get distracted by shiny things while ignoring fundamentals pretty often (and I was totally there too! Even now I catch myself doing it from time to time! ), and it can seriously stunt your business, or even set you up for failure. I put together an investment priority guide for new wedding and family photogs for take the confusion out of what to invest in when it comes to growing your business sustainably - download it here! Speaking of investing, it’s pretty common knowledge that education is one of the fastest and most effective ways to ensure that your business grows quickly and in a well-rounded way. BUT, there are lots of different education options out there, and it’s important to understand the pros and cons of each, as well as what might be the best for what you’re aiming to learn. Head on over to my blog post Education for Photographers: What's Available and What's Right for You to see a comprehensive breakdown! At least, not when it comes to running a successful business. There are clients for you out there no matter WHAT your photos look like. This can be hard to believe, but I've seen it myself! Photographers who take (in my opinion) terrible photos who run successful businesses with very happy clients, and incredibly talented photographers who have unhappy clients or businesses that crash and burn. Your ability to set and meet/exceed expectations and your ability to run a business are much more important to you clients' happiness and business' success than the subjective quality of your photos. ... so charge what you need to! I PROMISE there are clients out there for you! This one would have BLOWN my mind if you told me about it when I was just starting out! To people who aren’t photographers, the difference in quality, experience, and service between two photographers isn’t nearly as obvious as it seems to us. Price is often what clients use to unconsciously determine who is higher quality - the unconscious perception is “the higher the price, the better they must be”. This works the other way around too - if your work looks good and you seem great, but your price is a lot lower than the other photographers they’ve been looking at, many people immediately wonder “hmm, what’s the catch?”. It immediately puts doubt in their minds, and when it comes to something like wedding photography, most couples want to feel really certain about whoever they choose. In that same vein, someone with a $10,000 photography budget is almost never going to hire someone for $5,000, let alone $2,500. 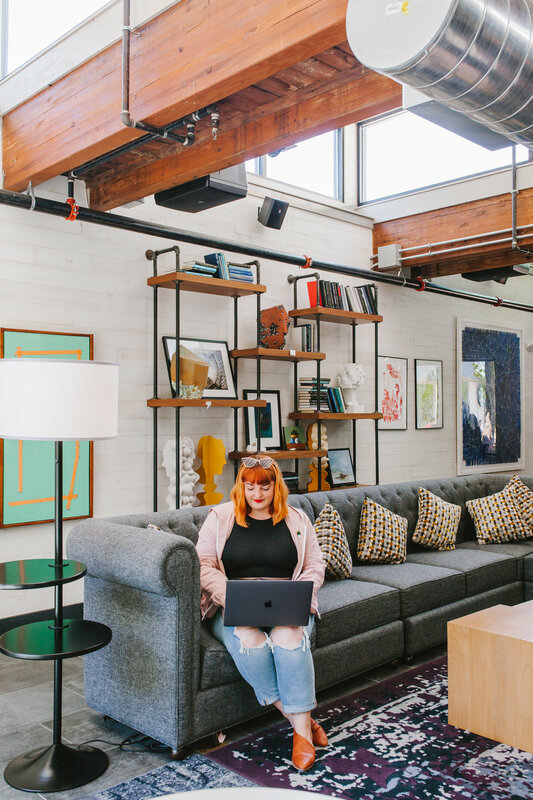 When you first start out and run the numbers to see where your prices need to be, it can be scary and overwhelming to see numbers higher than what you’re charging now. Keeping the above in mind can really help with that fear! 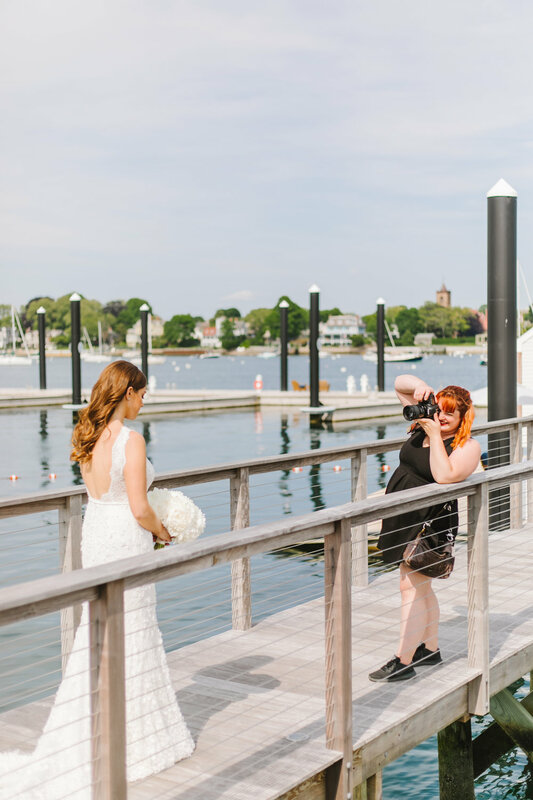 Boston Wedding Planner Kelly Golia talks Planner Photographer relationships, Preferred Vendor Lists, Styled Shoots, and more!